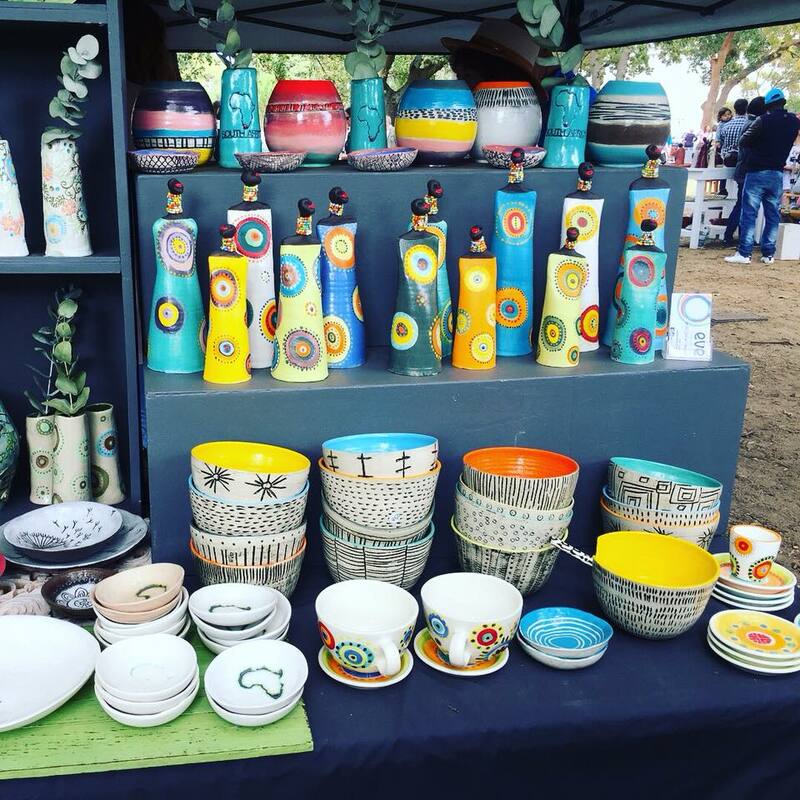 Feature your market in the 2019 guide! 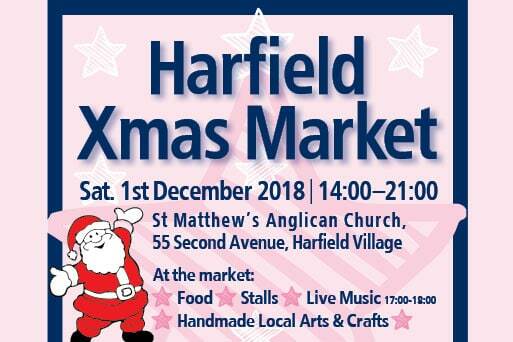 Annual festive fair featuring a bumper selection of local creatives. 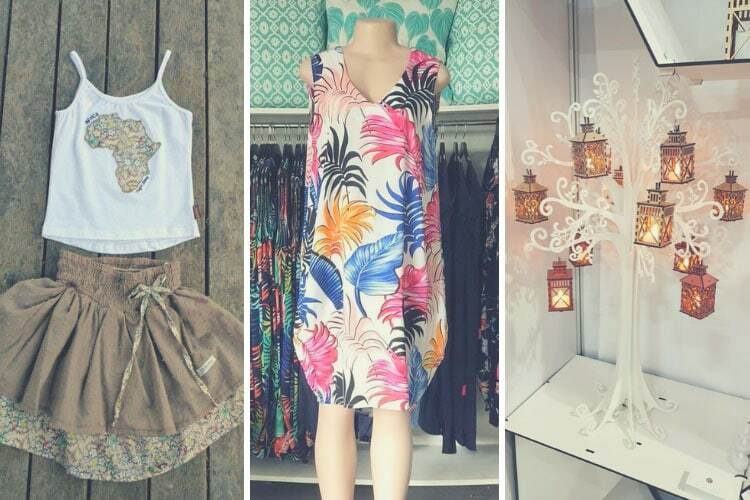 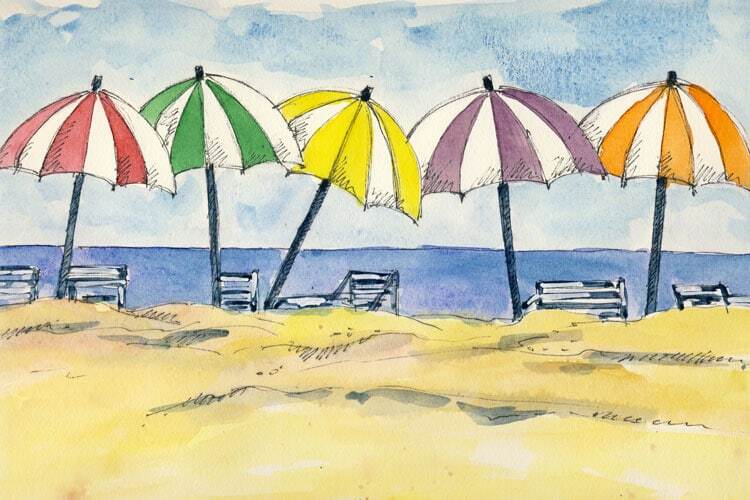 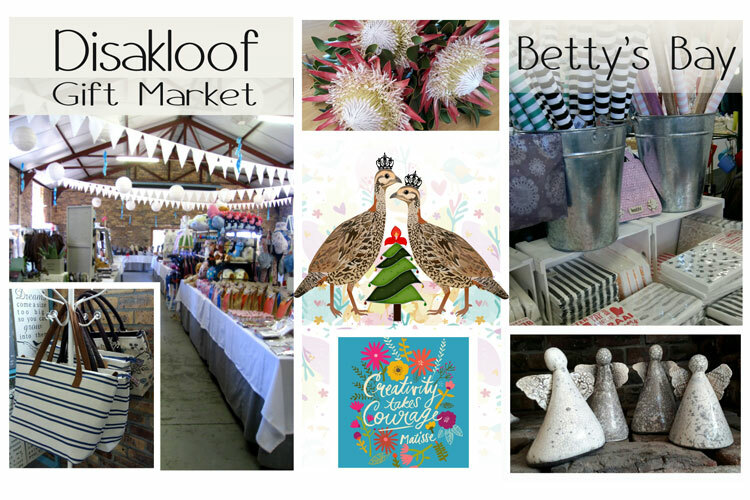 Find the very best in locally handmade décor, design, jewellery, gifts and so much more. 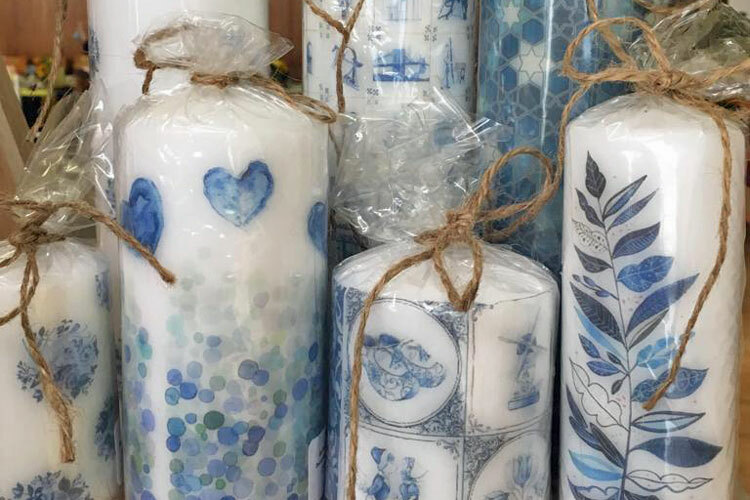 Innovative design with a focus on sustainability. 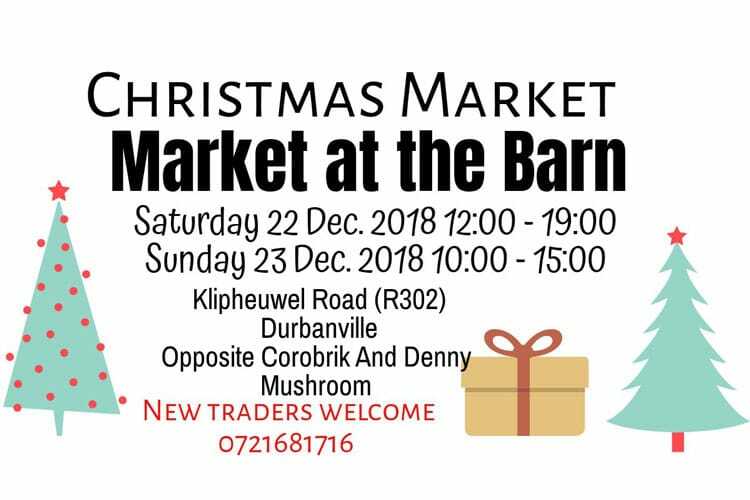 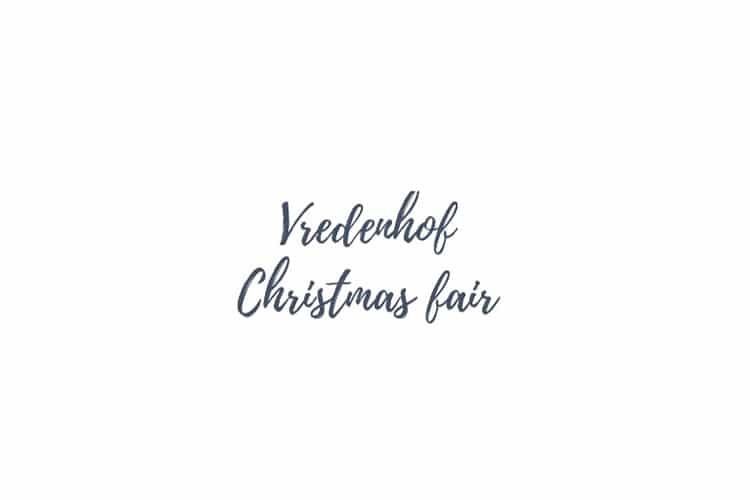 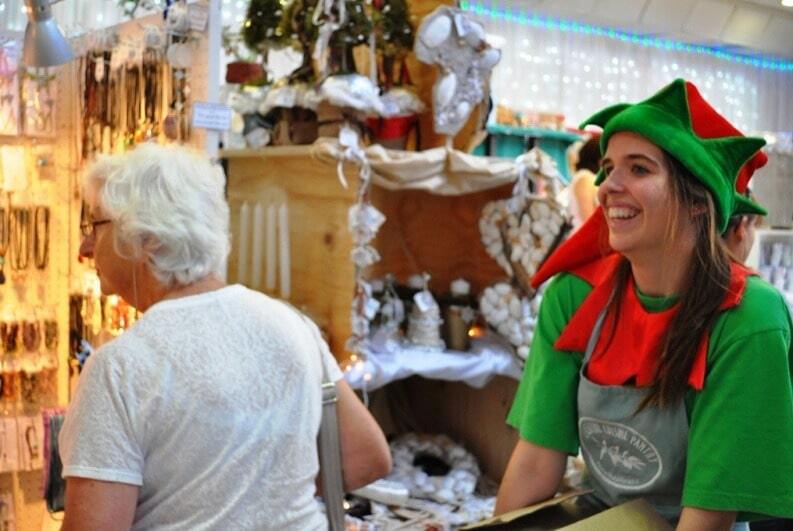 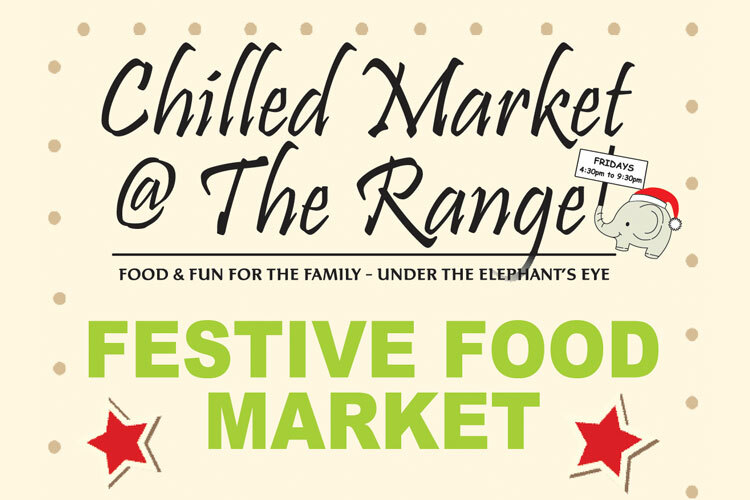 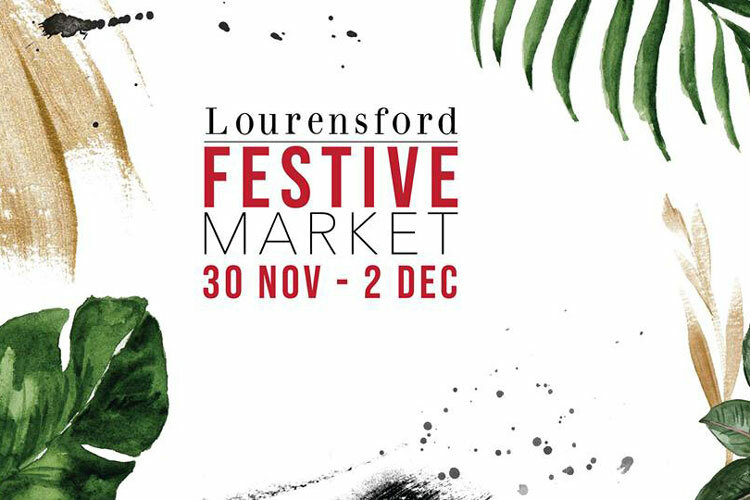 The Fair lends a wonderful opportunity for locals as well as visitors to do their Christmas and end of year gift shopping in a relaxed and friendly environment. 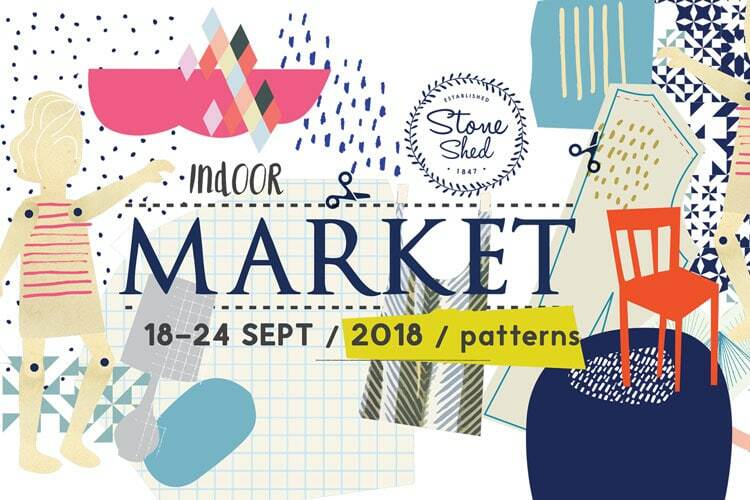 Featuring over 200 crafters from all over the Peninsula this event is a shopper’s delight, full of inspirational ideas and handpicked innovative products – a celebration of gifts with a difference. 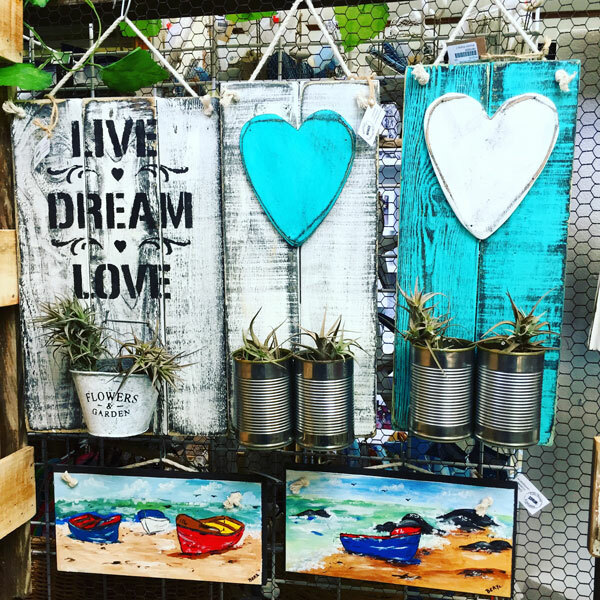 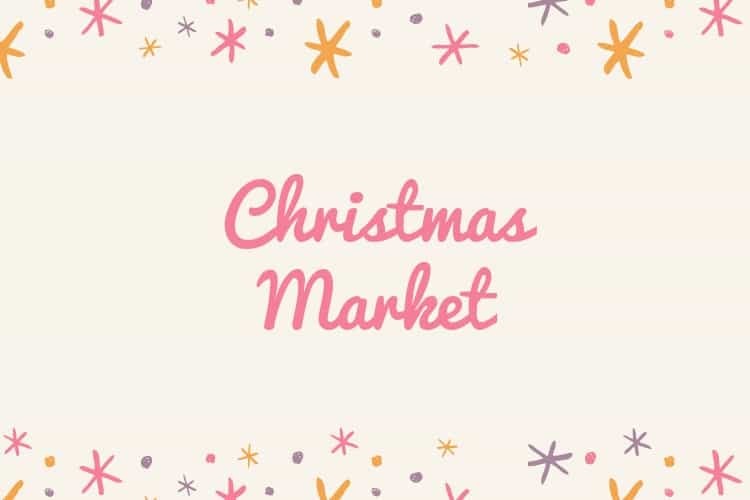 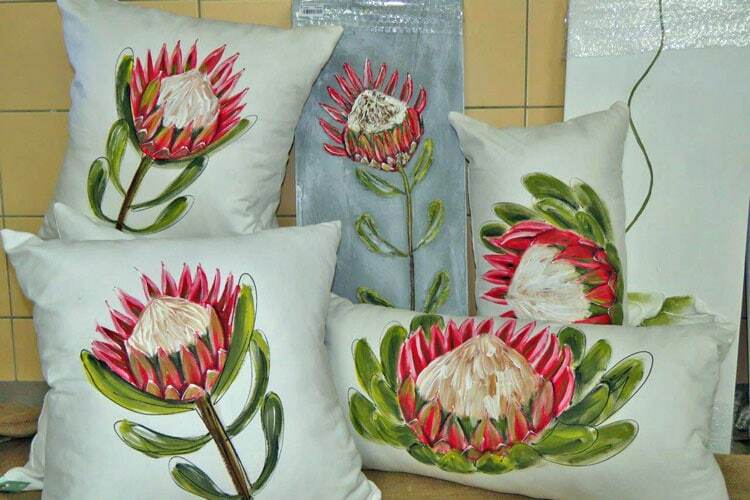 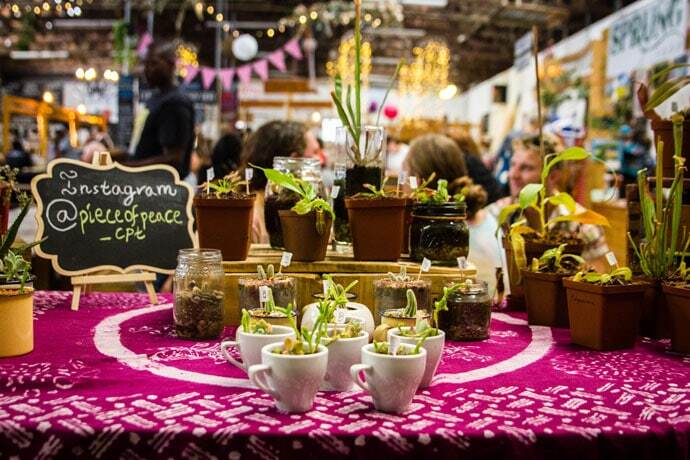 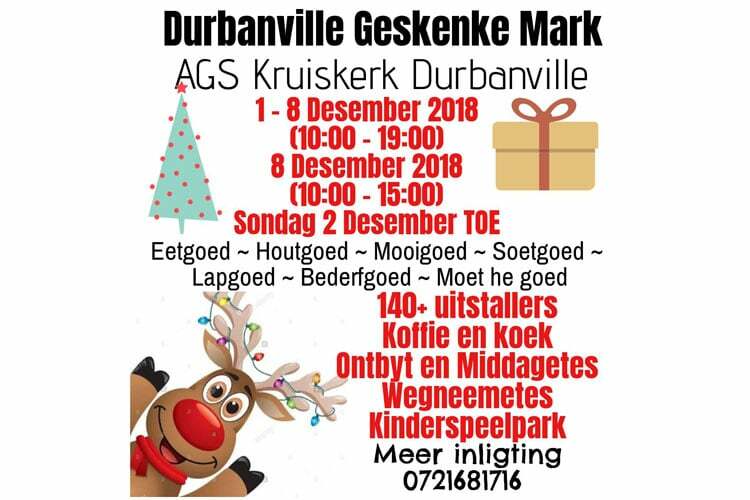 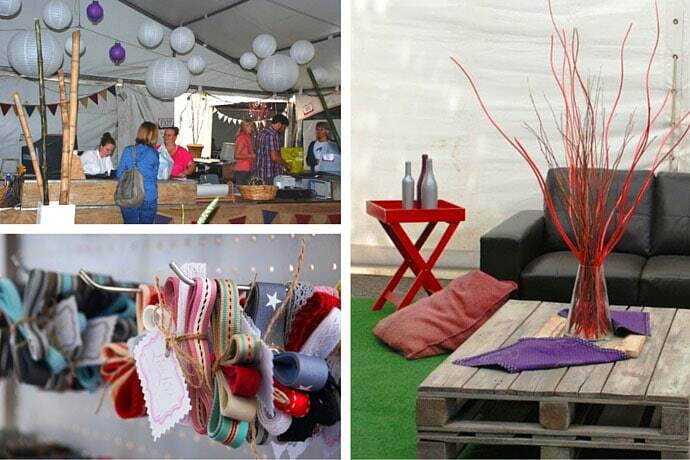 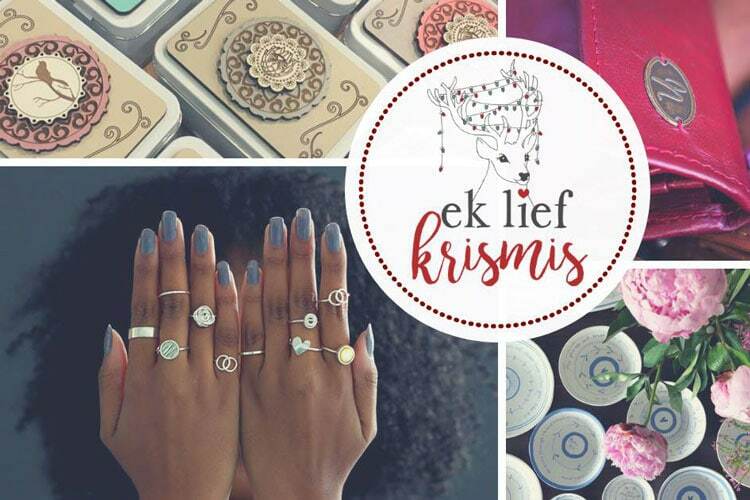 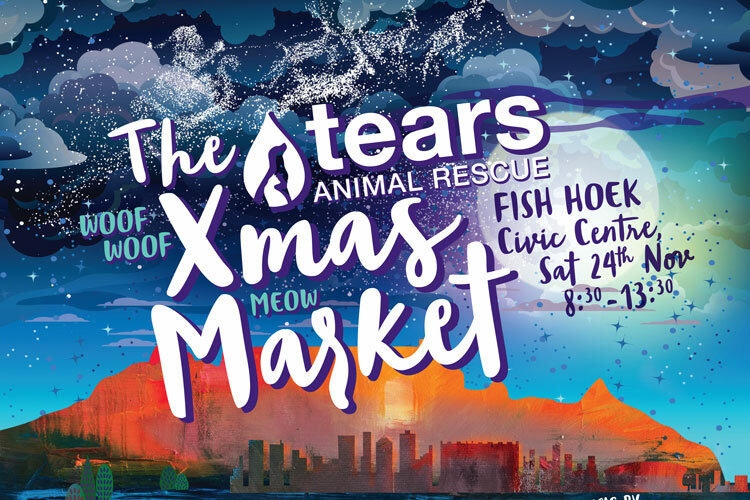 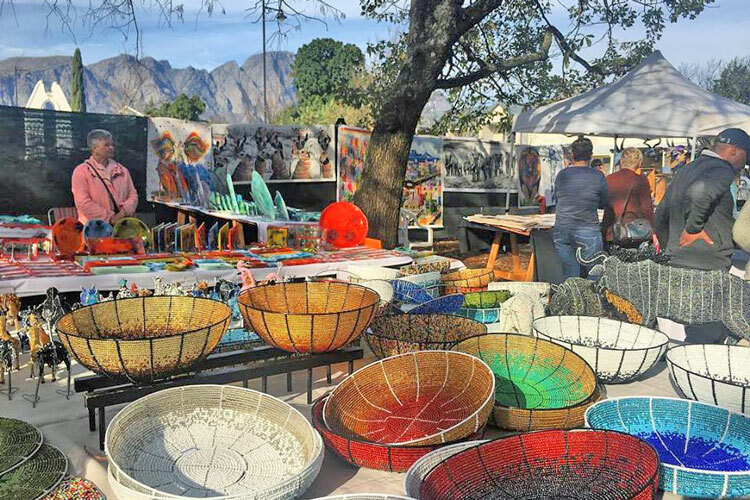 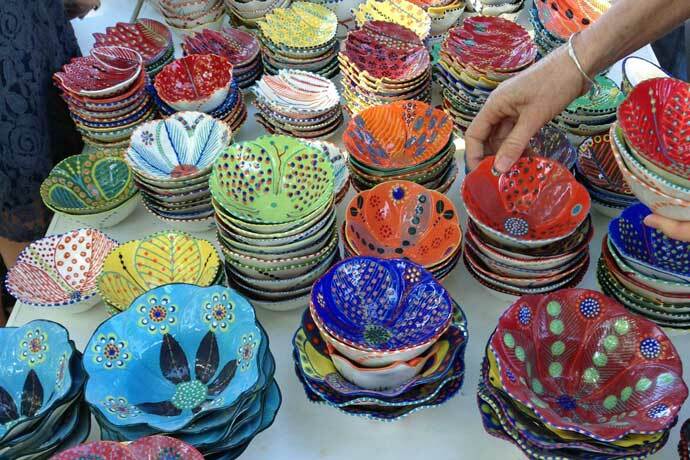 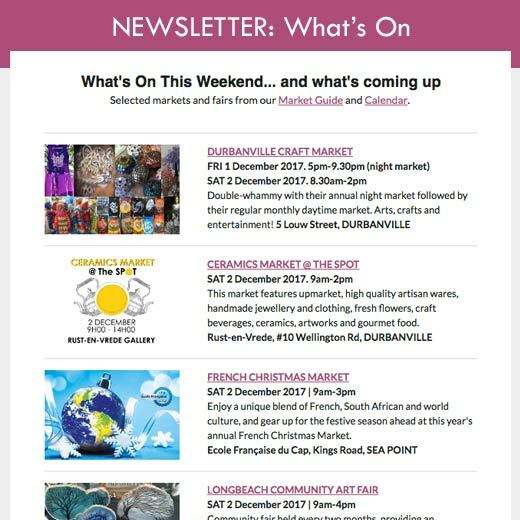 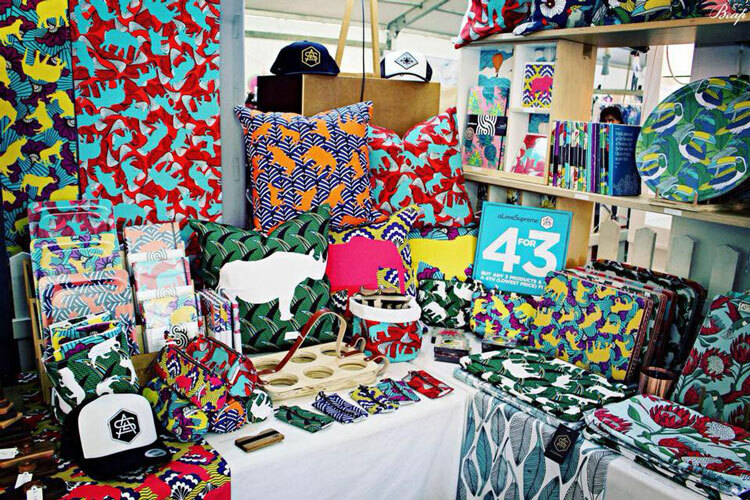 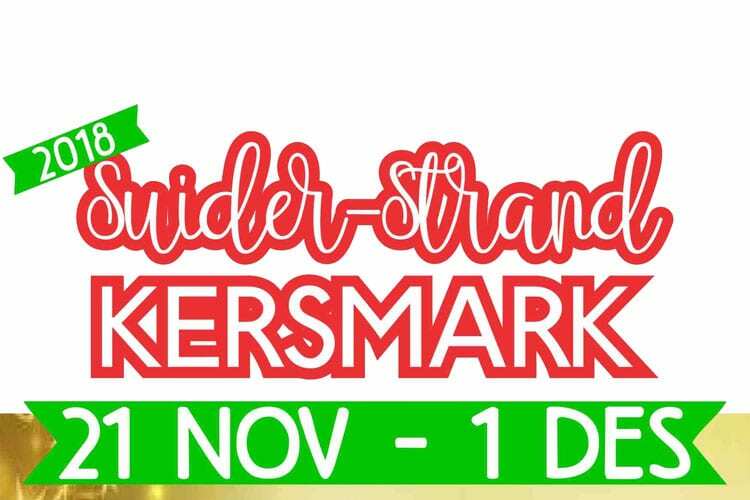 More than 250 of the Cape’s finest crafters will be travelling from as far as Mossel Bay, Vredenburg and Riversdale to display their products at this popular annual market. 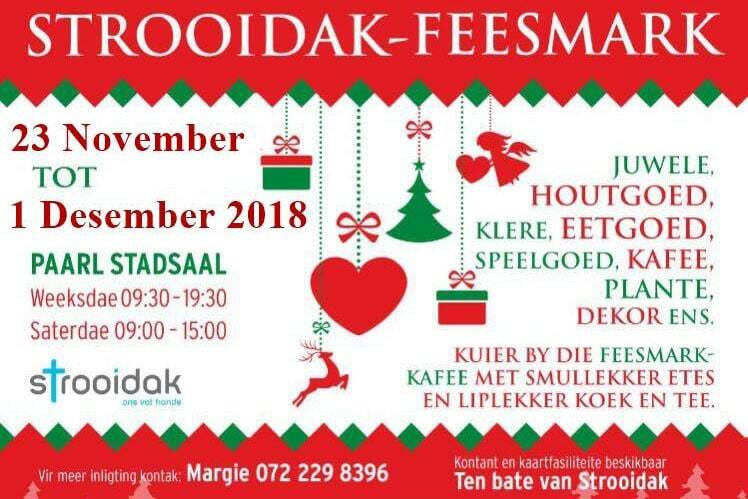 Annual Christmas and holiday fair held at Eden place, Kraaibosch in George. 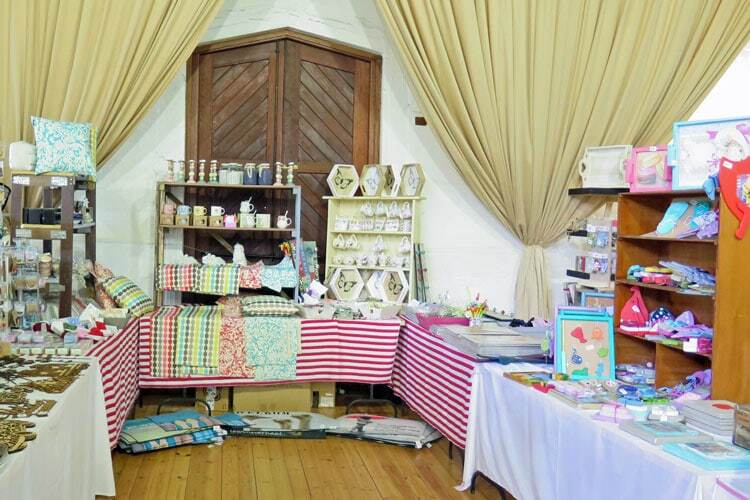 The market offers a great variety of quality products from exhibitors countrywide.